Iran Civil Aviation Organization's Dassault Falcon (Mystere) 20E crashed during a calibration flight to test navigation equipment on 3 March 2014, on final approach to Kish International Airport (KIH / OIBK). 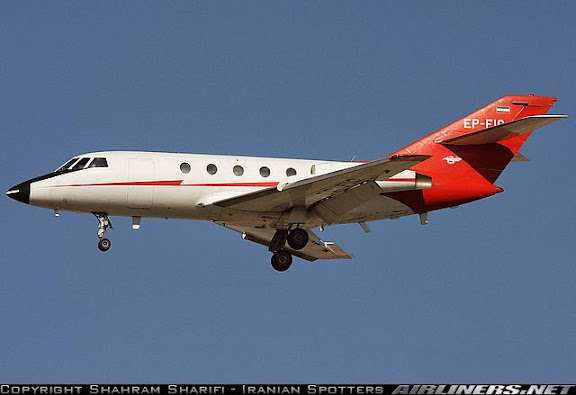 All four crew members were killed in the crash including Captain Jalili, Captain Mosavi and Captain Ameri. Thank you Mark for all the work you do. You are truly awesome.